Foot pain, cramps, numbness, and coldness in the toes can make every day activities difficult. The constant disruption lowers quality of life and causes frustration for foot pain sufferers. Many people turn to pain medications but find it is unhelpful in treating this type of pain. Pinpointing the cause of the pain is key to finding a proper foot levelers treatment. Many health conditions cause foot pain. Arthritis comes in many forms but can include psoriatic arthritis, osteoarthritis, and gout. This pain is brought on by inflammation in the foot joints. Skin conditions that cause foot pain include bunions, calluses, blisters, and warts. Deformities of the foot can make walking painful. These include bone spurs, hammertoe, and Haglund’s deformity. Neuropathy leads to numbness, tingling, and coldness in the extremities, including the feet and toes. Conditions that cause neuropathy include diabetes, Raynaud’s disease, and some types of medication use. Common muscle and tendon conditions that affect the foot include plantar fasciitis, Achilles tendonitis, and tendonitis. These are commonly caused by overuse, injury, and stress on the foot muscles due to lack of support or an unlevel shoe surface. Can Orthotics Reduce My Foot Pain? 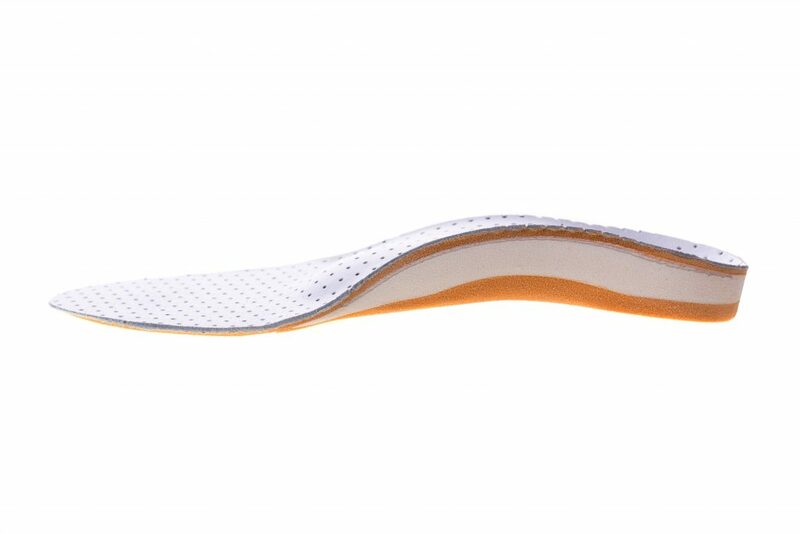 Orthotics are inserts that fit inside the shoe to provide support for the foot. They are a trusted and effective foot leveler remedy. They are commonly thought to simply provide arch and heel support. While it is true that orthotics helps these conditions, custom orthotics can provide so much more. 1. Arch support is the most common benefit associated with wearing orthotics. At times, the arches of the feet become stressed due to lack of proper support. This stretches the muscle, leading to cramps and pain. A custom orthotic is made to fit the unique foot of the wearer. This offers maximum support and can reduce pain associated with plantar fasciitis, tendonitis, and arthritis. 2. Heel support is another benefit of the custom orthotic. The heel of the foot commonly becomes stressed with overuse or a lack of conditioning. 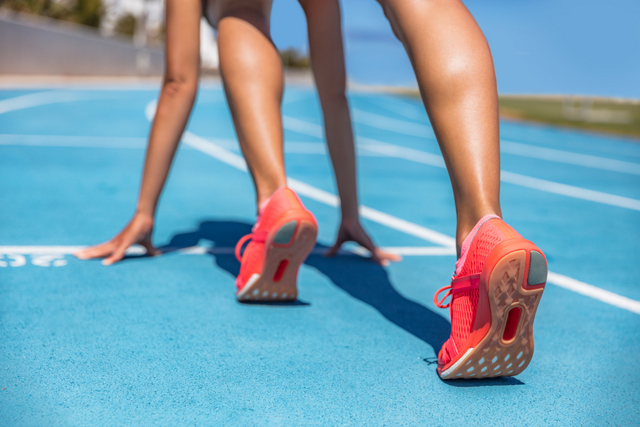 This is a frequent problem for athletes or those who are very active, as well as those with underlying conditions such as arthritis or foot deformities. Custom orthotics provide cushion to prevent this stress in the heel. This reduces pain and swelling. 3. Proper foot alignment is a key benefit of customized orthotic inserts. Proper alignment keeps the weight of the body evenly distributed, which reduces the stress put on joints, ligaments, and muscles in the foot. It also allows for proper circulation in the foot. This naturally reduces pain caused by most of foot conditions, including neuropathy, arthritis, and tendonitis. Keeping the foot properly aligned also reduces the irritation caused to the skin with ordinary shoes. Skin irritation often results in calluses, bunions, and other skin conditions. Orthotics can eliminate this irritation. 4. Maximizing efficiency of the body can be accomplished by a customized orthotic. These products are made to fit the wearer’s unique shape and size. This means they offer customized support for proper alignment throughout the body. They can decrease foot pain and discomfort but also maximize the way the entire body functions. Custom orthotics can offer overall pain relief for those suffering from a variety of foot conditions, but they are also an excellent product for athletes and those who are on their feet for prolonged periods of time. Using custom orthotics can not only reduce foot pain, they can help prevent foot injury from happening. The chiropractors at Spine Plus Chiropractic can answer any questions you may have about finding the custom orthotics that are right for you.